We all love to laugh. There’s something especially magical about laughter – immediately making us feel a little better. Your challenge is to photograph someone laughing. The photos should make us all a little happier. Laughter, The Best Medicine. 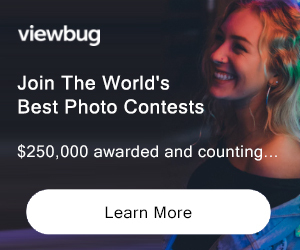 PRIZE DETAILS: A 1-year Pro Account from Viewbook.com (A $190 value) ELIGIBILITY: N/A Not eligible to enter? - Find contest where you are. 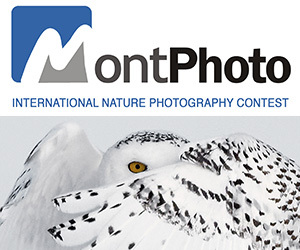 COPYRIGHT: Photographer retains all rights to their photographs.